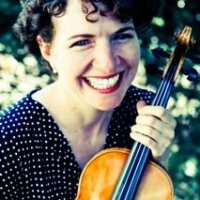 Celine Gietzen has been teaching since 1986, and she currently has a full studio of private cello students in Camarillo. She is also a coach for the Junior Chamber Music program. 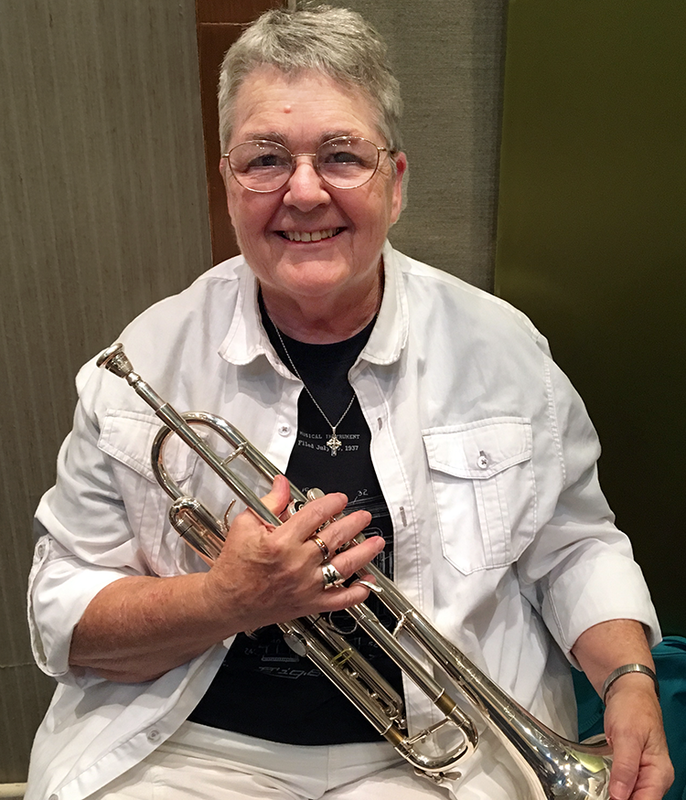 Her students have been awarded college scholarships, have received honors in the Certificate of Merit program, have achieved principal chairs in student orchestras, and have been chosen to perform in the MTAC state convention. She regularly adjudicates for competitions, scholarship auditions, and the MTAC Certificate of Merit program. 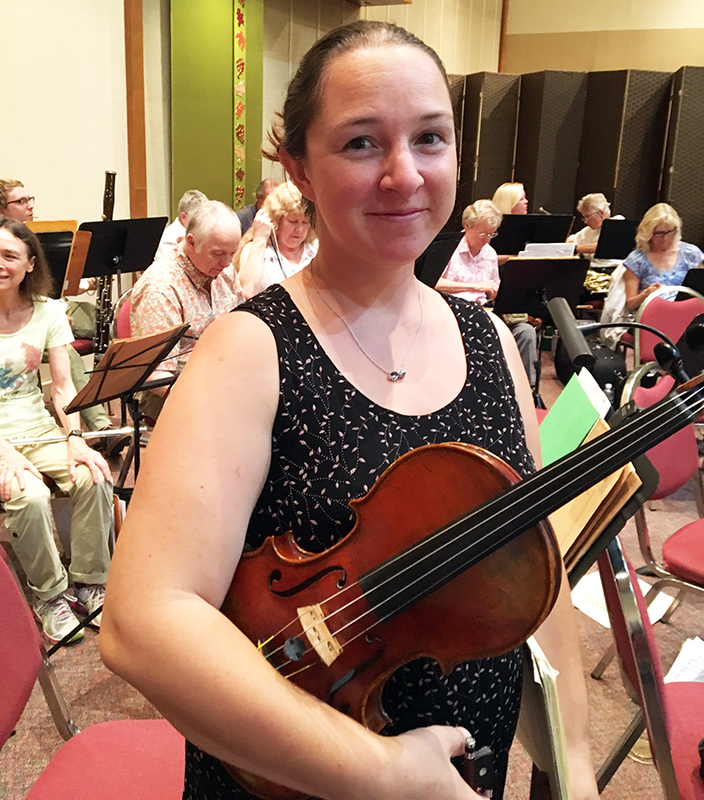 Celine Gietzen attended the Cleveland Institute of Music, one of the most prestigious conservatories in the nation, with a merit-based scholarship as a student of Alan Harris. In 1997 she received a Bachelor of Music degree in Cello Performance and was elected to the Dean’s List. She then received a Master of Music degree from UCLA in 2009 as a scholarship student of Antonio Lysy. 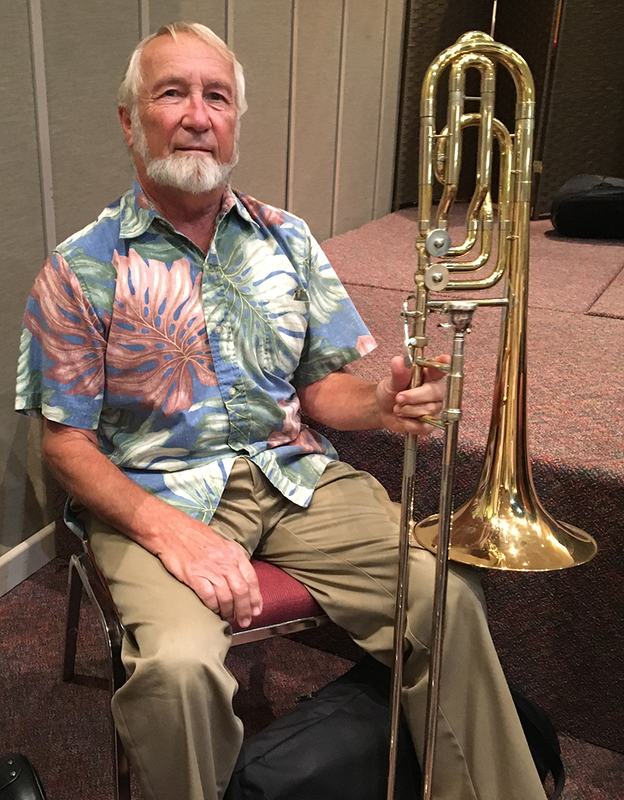 Another of her influential teachers has been Dr. Richard Naill of the Colburn School of Performing Arts. She has performed professionally in solo recitals, chamber music groups, and in many orchestras. 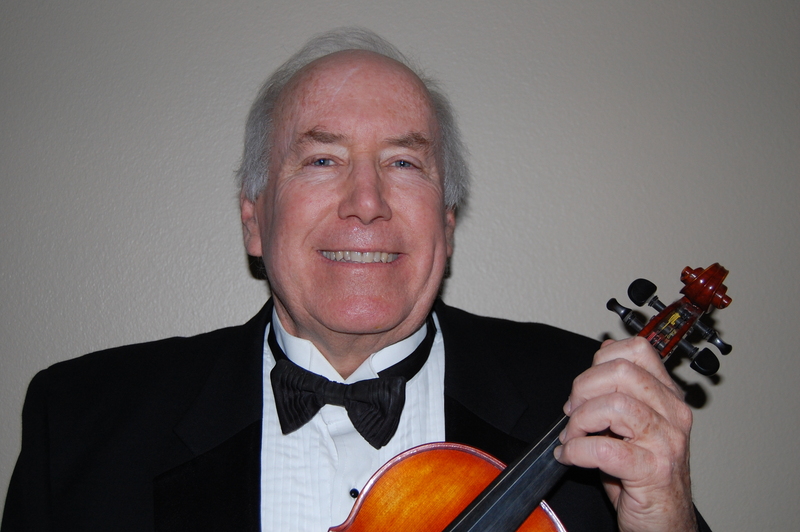 Celine is an active board member of the MTAC and is also a member of the American String Teachers’ Association. 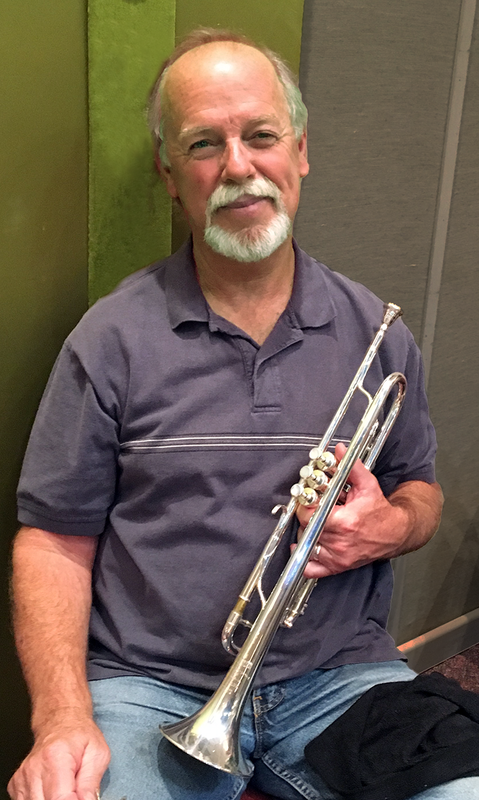 Strings, is a member of the duo, Continental Cafe, directs and teaches at Allegro Violin Camp, was a founding member of the Nicole McKenzie Improv Group (an improvising group of dancers and musicians), was a long time member of the Klezmer/Jazz group, Kalinka, and regularly concertizes with renowned pianist, Betty Oberacker. She performs on a violin created for her by Michel Eggimann of Rome, Italy.